Home » Blog » Hammered into an Investment? “I suppose it is tempting, if the only tool you have is a hammer, to treat everything as if it were a nail.” American psychology pioneer Abraham Maslow introduced the phrase to modern culture in his 1966 book, The Psychology of Science, but the idea has been attributed to everyone from Buddha to Mark Twain to mid-century financier and political consultant Bernard Baruch. No matter who said it first, the principle holds true. It’s human nature to take the path of least resistance. We’re prone to work with the tools we’re familiar with and then try to adapt the problem to fit the solution we’ve already decided on. As with so many things, the path of least resistance is rarely the right path forward, and the more complex the topic at hand, the more important it is to be sure you’re using the right tools for the right job. When it comes to investments and retirement planning, many financial advisors only have one tool in their toolbox. Some stockbrokers sell stocks or mutual funds exclusively; some insurance agents only sell life insurance and annuities. Those products all have their uses but work best as component parts of a comprehensive, mixed solution. It’s important to have an advisor that has a complete toolbox to provide the correct solution and to recognize that this solution may be a mix of different financial vehicles. It is equally important to realize that your financial needs will change along with your stage in life and that adjustments may be required along the way. Krista McBeath, President of McBeath Financial Group, recommends beginning with a thorough assessment of the current financial picture. From there, with an individual’s needs and goals in mind, the question is how to create the best path for success to reach those goals, within the established risk and growth parameters. It’s essential to have access to the tools needed to offer the most efficient mix of financial products, to provide a more successful retirement plan. As a Chartered Financial Consultant, a Licensed Insurance Agent, a Fiduciary, and a tax planner, Krista McBeath can offer a variety of financial solutions. Her experience and certifications in so many areas of financial planning make her uniquely qualified to help her clients plan the retirement they’ve dreamed of and to give them confidence that their money will last as long as they need it. McBeath Financial Group’s process is simple. During the complimentary first appointment, clients meet with Krista, review their current financial situation and talk about their goals and priorities. If both parties feel there is a benefit in working together, Krista begins the financial planning process from this point forward, taking care to find the best ways to maximize the options for future income and distribution of funds. 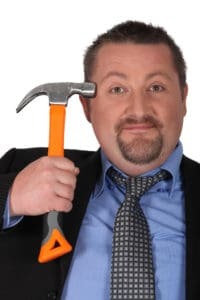 This is where it’s important for a financial advisor to have many tools and not just that metaphorical hammer. Krista’s focus is to provide detailed and efficient plans for helping clients achieve their financial goals. Her Technology Empowered Advisor Method (TEAM) is a unique retirement planning process that integrates the personalized touch of a relationship-based advisor with high tech software tools to assess the client’s current portfolio and then analyze options from a variety of financial vehicles. Computer stress tested solutions generate detailed reporting that Krista uses to educate clients on future financial projections or potential challenges. 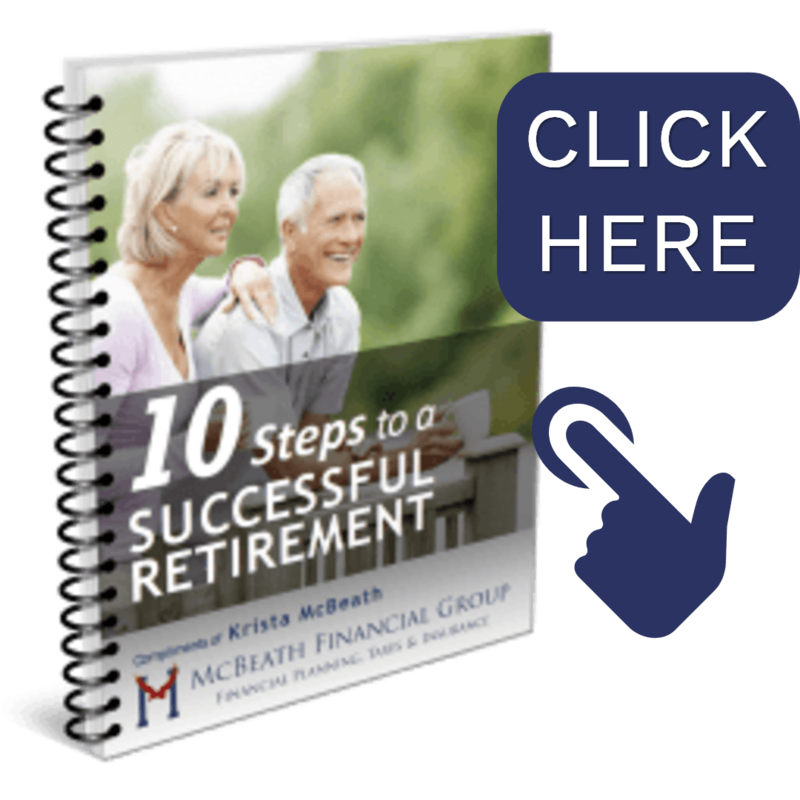 The in-depth calculations for success, along with her guidance, give Krista’s clients the confidence to enjoy the stress-free retirement they’ve earned.